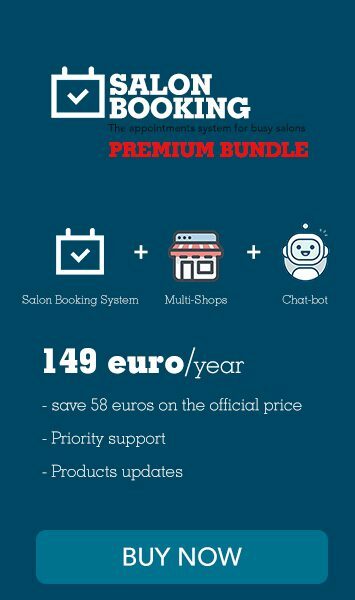 today we’ll start a weekly series where we try to help you out using Salon Booking system on your website at its best. The first video tutorial is dedicated to the very important settings of Salon Booking that you need to setup once you have activated the plugin on your website. Enjoy!